Clearly, to a writer, when reality contradicts what is supposed to be, and what we are told is so, the resulting cognitive dissonance will result in thousands of words trying to set the record straight. Especially the case now that it's become clear that Dubya was only the second-worst president ever. Republicans are traditionally the party of &apos;Big Business&apos;, so it shouldn&apos;t surprise anyone that, when Republicans are in power, so is Big Business. 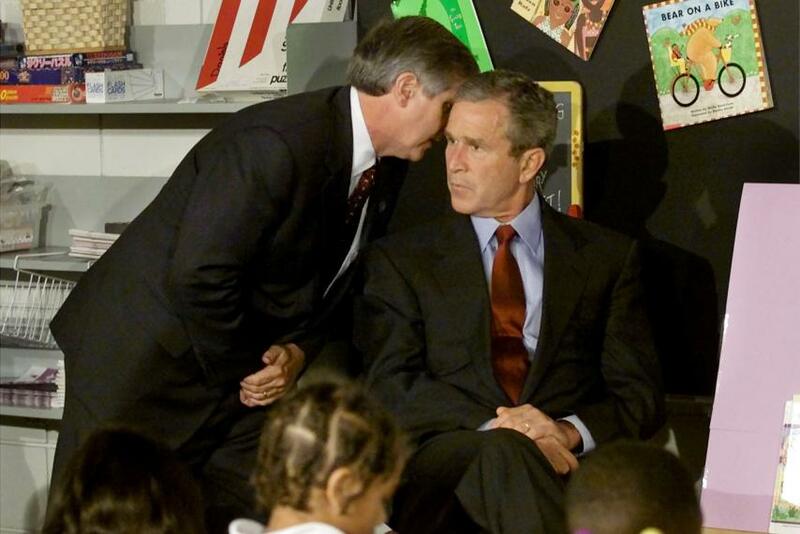 George W. Bush, as a failed businessman (three bankruptcies), of course has the ear of Big Business. More to the point, all his advisors are from the ranks of Big Business. So, even when he doesn&apos;t proactively benefit them, the atmosphere his administration has created encourages corporations to break the laws meant to protect those corporations&apos; stockholders. Fortuntealy, thanks to the Internet, that corruption now becomes public knowledge pretty quickly. It&apos;s hard to believe now, but once marriage equality didn&apos;t seem to have a chance. Thank the gods, love won out. War is Big Business, and America has been at war non-stop for 222 years out of 239 (since 1776). Big Defense partially owns all media outlets (along with Big Pharma) and that&apos;s where virtually all Americans get their news; so it shouldn&apos;t surprise any impartial observer that most Americans think war is a good thing. Or, so we are told by the media…!! Religion and politics have always been bedfellows, because both are used to control the masses. Prior to the founding of the the United States of America, the idea of separating Church and State would have seemed ridiculous. After all, religion had always been used to control and maintain support from the masses for the ruler of a country. But our Founding Fathers had different ideas. Unfortunately, and despite the fact that it&apos;s technically an act of treason, religious Americans can&apos;t wait to throw out the one thing that actually does make America great.